Built in 1849 after the closure of the convict stockade at Blackheath and used to collect money from travellers using the Western Road. 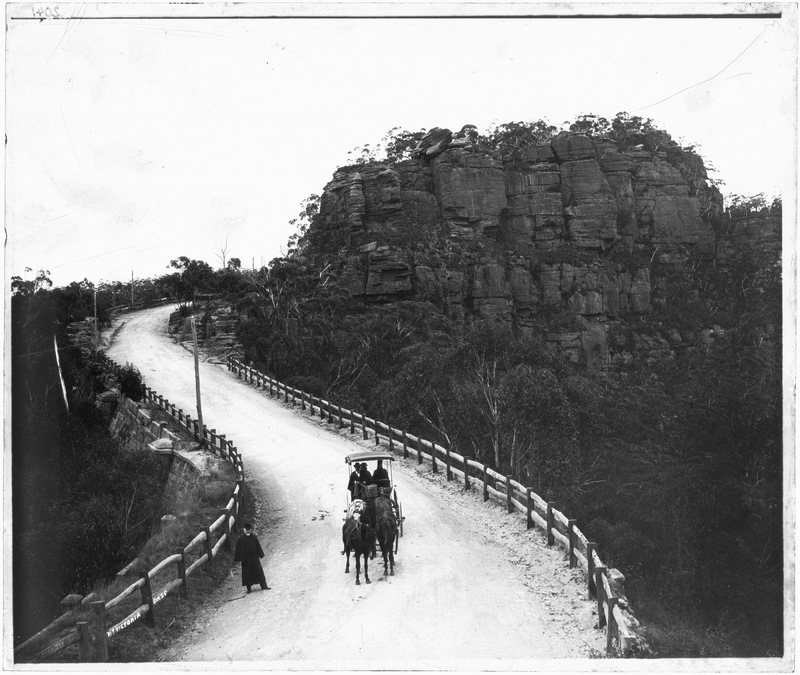 The money was used for the maintenance of roads and bridges in New South Wales. 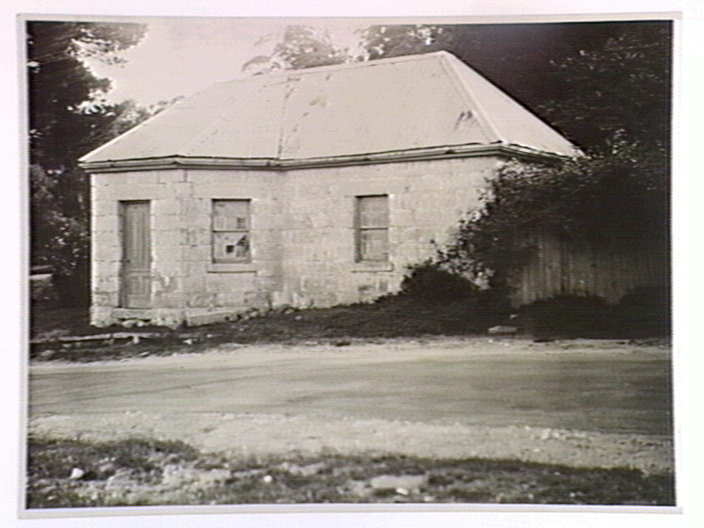 Along with the Woodford Academy, the Toll House is one of only two surviving per 1850’s buildings in the Blue Mountains. While the Woodford Academy has had a number of large additions, the Toll House has retained its original form with only minor additions to the rear. Click here to read full story above. Travelling down Soldier’s Gap along Victoria’s Pass.